Shawn has over 25 years of experience in the field of behavioral health and addiction treatment. After his enlistment in the U.S. Air Force, he completed his bachelor's degree at Evangel College and his master's degree in counseling psychology from Northeastern State University. He later earned his MBA from Southern Nazarene University. Shawn worked in many roles during his 10 years at the largest private community mental health center in Oklahoma. His last role was in the position of Director of Admissions and Assessment. Shanon Blankenship is serving as the Accreditation Manager for Global Teen Challenge. She is an ordained minister and missionary with Cultivate Hope International. Shanon has a Bachelors degree in Family Services & Gerontology from Southern Nazarene University. She has a passion for people in helping to discover and develop skills and gifts. Her heart for missions has taken her to many nations around the world for ministry and training. 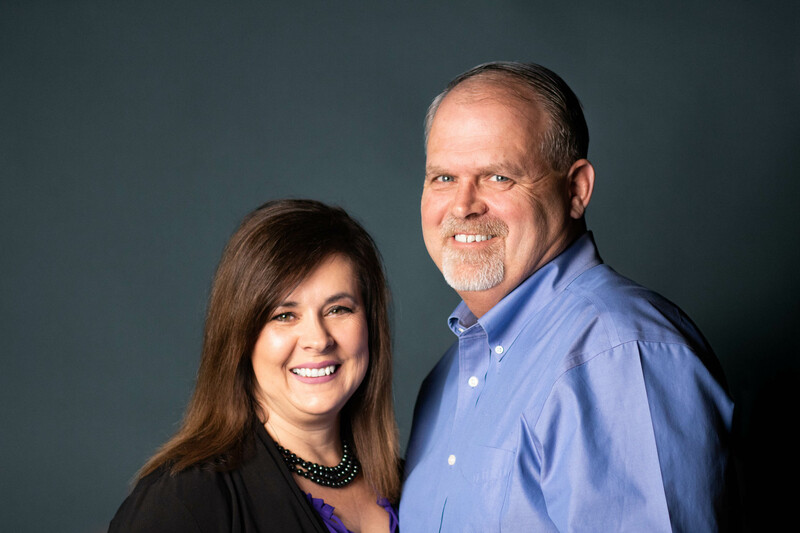 In 2004, Shawn and Shanon began working with Teen Challenge of Oklahoma and served as directors of the boy's ranch and girls home for nearly 12 years. During this time, they developed a heart for missions and took teams of adolescent students on more than 25 missions trips to many different nations. In the process, they helped to establish a new Teen Challenge program in Rwanda and established the first residential program for men in Aruba.